I met John many years ago and he asked me to take a shot at the lyric to the theme he’d written for Midnight Cowboy. He liked what I wrote but it didn’t work out. He was a quiet unassuming kind of guy with an enormous musical talent. 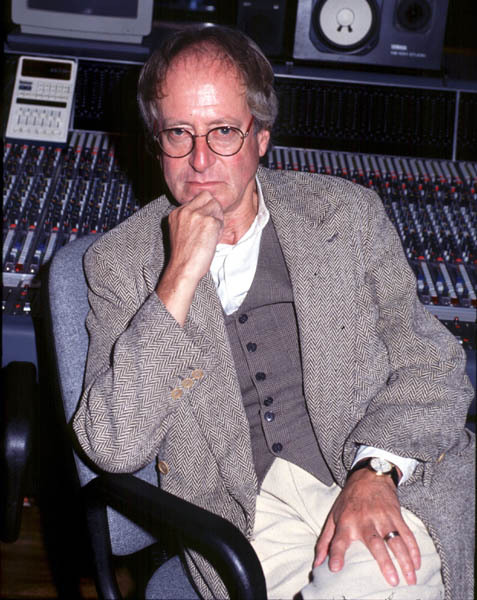 John Barry was inspirational to me, as I listened to a lot of the early Bond soundtrack albums…Amazing guy! « THE NEW ELDERS STRIKE AGAIN!